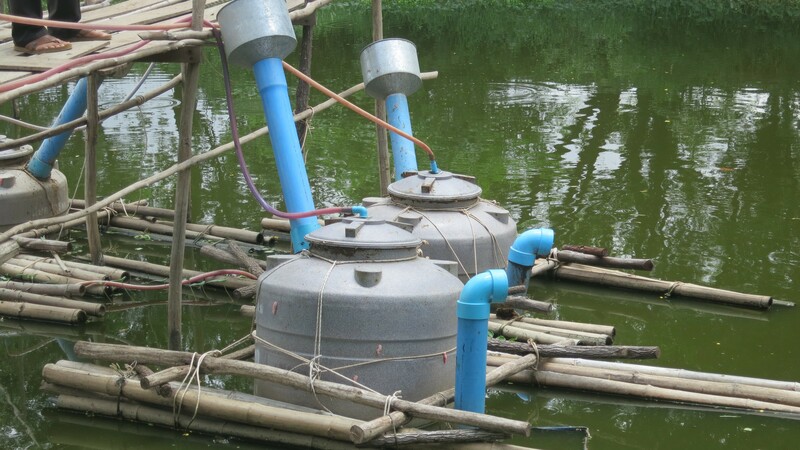 Floating School Sanitation – Wetlands Work! We have adapted our single-household size HandyPod system for floating schools with up to 100 users per system. In addition to wastewater treatment, we are also developing proper handwashing facilities and comprehensive WASH training for the teachers at floating schools. How about including here a donation toggle for our HandyPod and school initiatives?